22 May 2018 / 11:14 H.
BRASÍLIA: The 14 countries of the Lima Group, including Argentina, Brazil and Canada, said Monday they were recalling their ambassadors from Venezuela to protest what they said was an illegitimate presidential election. The regional grouping said it was also summoning Venezuelan envoys in their capitals over President Nicolas Maduro's election win Sunday, saying "it did not conform with international standards for a free, fair and transparent democratic process." 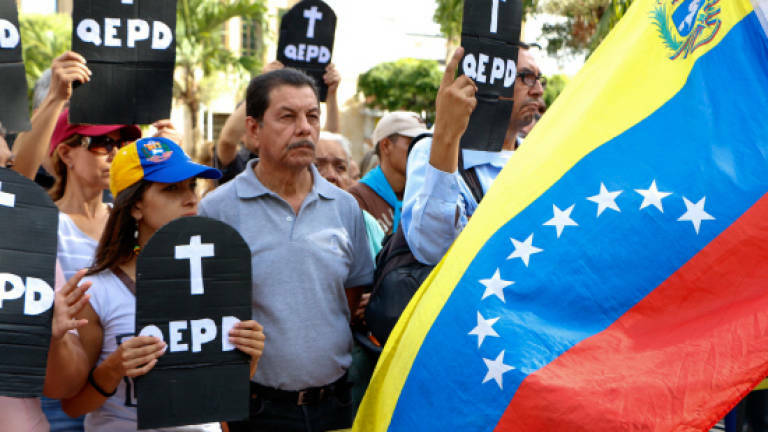 The group highlighted the "deepening" humanitarian and political crisis in oil-rich Venezuela and the resulting refugee fallout for neighbouring countries, blaming "the loss of democratic institutions, the rule of law and the lack of guarantees and political freedoms." The refugee crisis will be discussed at a conference to be held in Peru in the first half of June, the Lima Group's statement said. Another high-level meeting will be held with health experts to boost cooperation in responding to Venezuela's "serious humanitarian situation." Election officials said Maduro won 68% of the votes cast, far ahead of the 21% won by his nearest rival, ex-army officer Henri Falcon. Critics say the election was rigged.